Mmmmm…. Painty…. 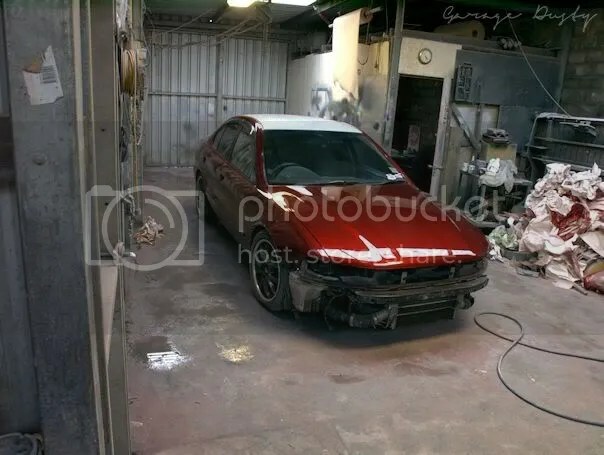 : We have a red body – Garage Dusty Exciting Car Team! I think it looks, well, kind of pretty… If you agree, you should click here to have your judgement reinforced with more pictures.